Thank you for dropping by the suppliers area of The Outside Bride. 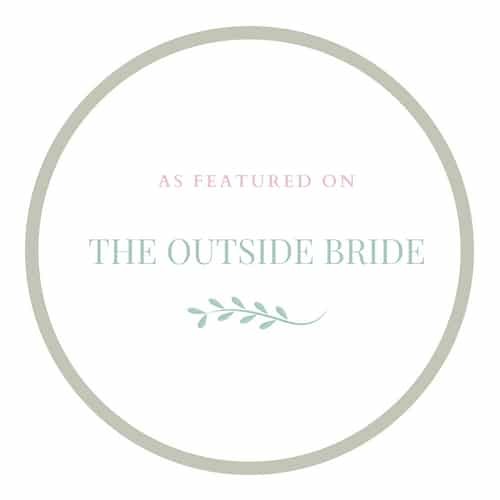 Working with and supporting outdoor wedding suppliers is in the core of why The Outside Bride exists and one of the many reasons why we are the UKs number 1 place to help plan and inspire people for their own outdoor weddings. 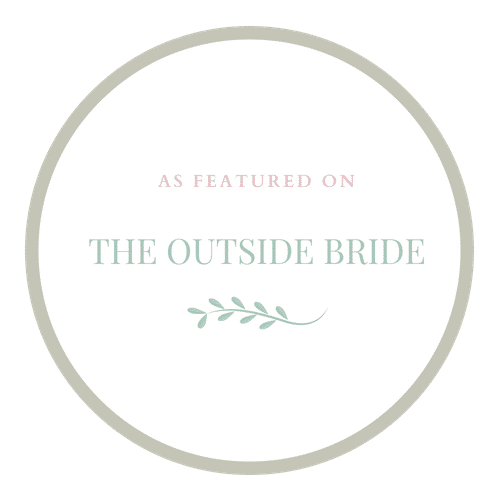 It provides both couples getting married and outdoor wedding suppliers the chance to find and share information truly specific to sumptuous outdoor weddings. You can find out more about this on our About Us page. We have four key ways in which we can work for you. Please click on the relevant button below to find out more about how we can work for you. Download and use our logo for your own website. And if you’re here because you’re downloading and using our logo for your website or social media, then scroll down and please do help yourselves.